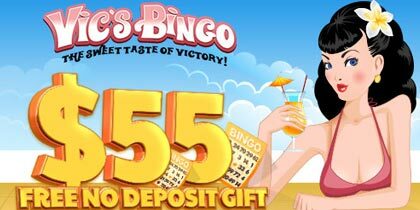 Cyber Bingo is leading the way with incredible features that players just can’t find anywhere else. With fully responsive sites that allow them to play on the go, custom bingo cards that can be used again and again and the very latest in bingo games and promotions. 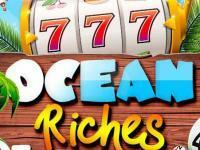 With an incredible 1000% welcome package, fabulous reload bonuses of up to 400% on every deposit they make and no wagering requirements, share the very best in online bingo fun today. 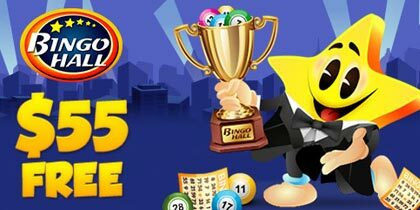 May is filled with bingo excitement and incredible cash prizes as Cyber Bingo brings players the very best in bingo fun. The Mini Games tourney plays from the 4th to the 31st of May, 4 weeks filled with mini game fun and excitement. 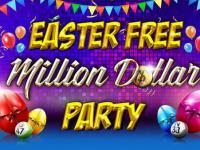 Playing for $6,000 in fantastic prizes, it’s time to join in the mini game fun. Cinco de Mayo brings some Mexican fun to bingo games with fabulous prize pots that keep growing with every 5th number called. One day that none of us can forget is Mother’s Day, a day to say thanks to Mom and enjoy some incredible bingo fun playing fabulous Mother’s Day bingo games. 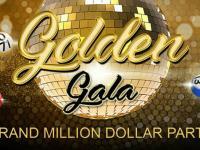 There’s a new Hollywood star in town on May 16th as Marilyn Monroe graces the stage with her fantastic Marilyn Monroe $5,000 Full house game. With a Buy 8 Get 4 Free offer on all tickets to her great game, she is sure to make her fans happy. Victoria Day brings bingo celebrations as they mark this day with Victoria Day Far ‘N’ Square Bingo games. 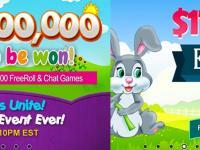 The fairest games anywhere online, everyone joins in the bingo fun with the same number of cards. Low cost budget bingo fun is guaranteed in the Candy frenzy bingo room with the incredible Nickle Candy Games. Playing on Friday May 22nd, each one of these great games offers guaranteed cash prizes totaling $35.00 for just $0.05 a ticket. Memorial Day Reverse Coverall games that can grow to $1,000 cash. 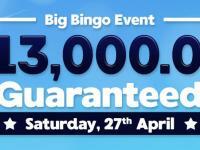 May’s Big Bingo Event is the $15,000 Reverse Coverall event on Saturday May 30th, your chance to win an unmissable cash prize. Starting with three top of the hour $1,000 guaranteed games, the big game at 11pm EDT is guaranteed to produce our next big winner. Cyber Bingo offers the very best in online gaming fun and excitement!